In the United States, 35 million people have been diagnosed with Temporomandibular Joint Dysfunction, or TMJ. Those suffering from TMJ experience pain in the jaw bone and surrounding areas, which can cause frequent head or neck aches, ringing in the ears, locked jaw, insomnia, and swelling along the sides of the face. Reducing the amount of stress on your jaw and taking the occasional pain reliever will help your TMJ become manageable. However, for those looking to get rid of most or almost all of their TMJ pain, it may be worthwhile to consider chronic facial pain treatment through a TMJ center. Depending on the severity of your TMJ, your dentist may either recommend the use of therapy or surgeries in order to reduce and treat your TMJ pain. Physical therapy. Those with TMJ often benefit from the use of heat and cold therapy, which can ease the aches and pains of the jaw and neck, thereby relieving headaches. A physical therapist may also use exercises to strengthen and stretch your jaw muscles. Mouth guards. A mouth guard will keep you from grinding your teeth, which can aggravate your jaw bone and cause more pain. They can also help your teeth stay aligned, which is often a source of discomfort. Counseling. TMJ can become aggravated by physical behaviors such as the grinding or clenching of the teeth and nail biting. These habits are often seen in patients with anxiety, and therefore counseling may be able to help you find ways to avoid these behaviors, which may be causing you greater pain. Arthrocentesis. During this minimally invasive procedure, a dental surgeon will place a series of small needles into your temporomandibular joint to allow the passage of fluid. The fluid removes debris from your joint that may be causing inflammation. TMJ Arthroscopy. 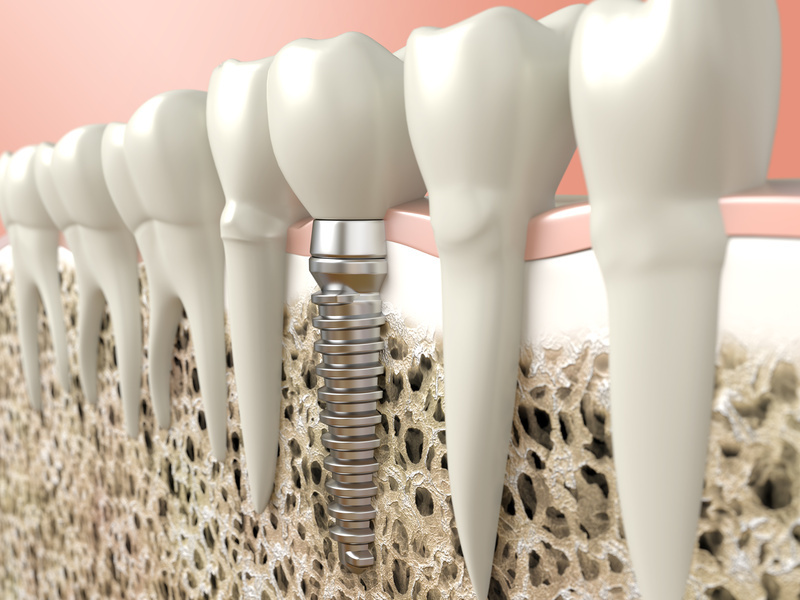 As in other arthroscopies, a dental surgeon inserts a thin tube in the joint. A tiny camera is placed in the tube, allowing the dentist to observe what may be causing the pain in your joint. In some cases, treatment can be performed in the same procedure. Open-joint surgery. If your TMJ is unable to be treated in other ways and the pain is severe, your dentist may recommend open-joint surgery in order to treat the structural conflicts of the the joint. This kind of surgery removes, replaces, or repairs parts of the temporomandibular joint. For some suffering from TMJ discomfort and pain, non-drug treatments and therapies can either reduce or eliminate TMJ symptoms. However, for those with chronic facial pain caused by their TMJ, additional treatments may be necessary. If you’re suffering from chronic TMJ pain in Upper Arlington, consult the dentists of 5Points Advanced Dentistry today to seek treatment. Let’s start this article by being honest, you probably hate visiting the dentist, right? No need to worry your secret is safe with me. Even though dentistry is one of the ten most trusted and ethical professions in the United States, so many people hate visiting the general dentist for general dentistry. There are a lot of reasons as to why this is and I would like to talk about how that thought process is wrong and how to fix things so it is easier for you to see a dentist. Oct 10 When Was the Last Time That You Took Your Children to the Dentist? Getting your children accustomed to visiting a pediatric dentist is a great start toward a life of healthy oral hygiene. 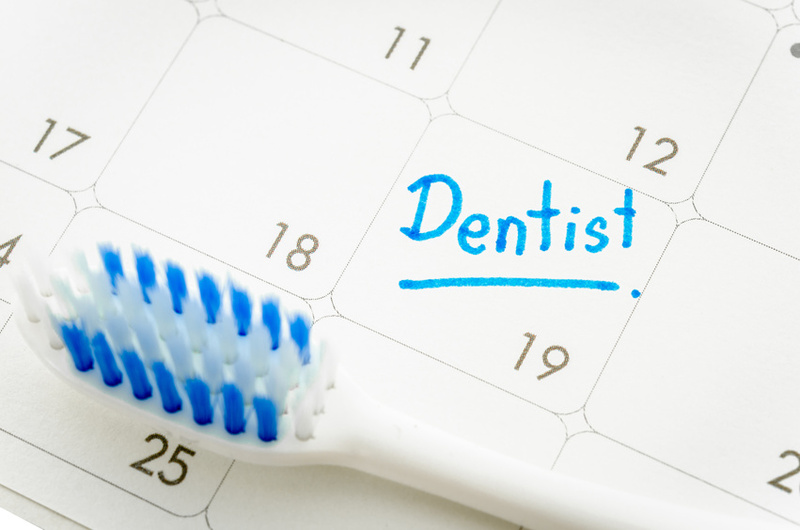 In fact, the combination of your children going to see their pediatric dentist and knowing that you keep your regular adult dental appointments, instills a life long habit. How are you doing? Are you helping set a good example for your children and the oral hygiene habits that they should have? Are you taking them to their pediatric dental appointments, as well keeping the appointments that you need to make sure that your teeth are clean and healthy?